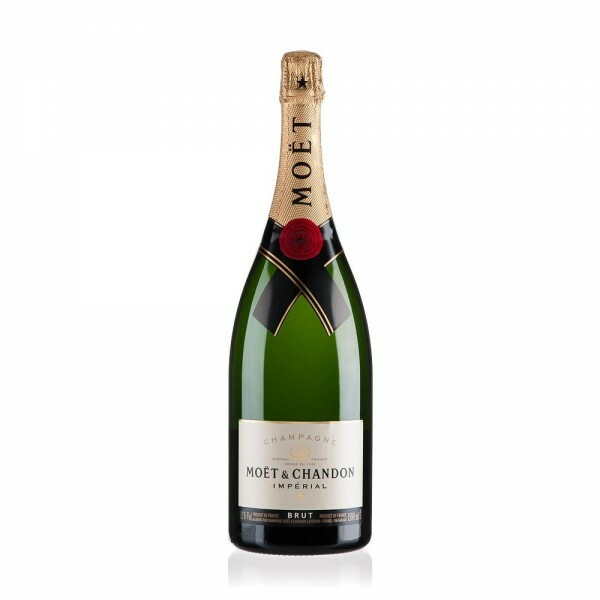 Moët Imperial’s elegance truly comes to the fore in this 150cl Magnum bottle. 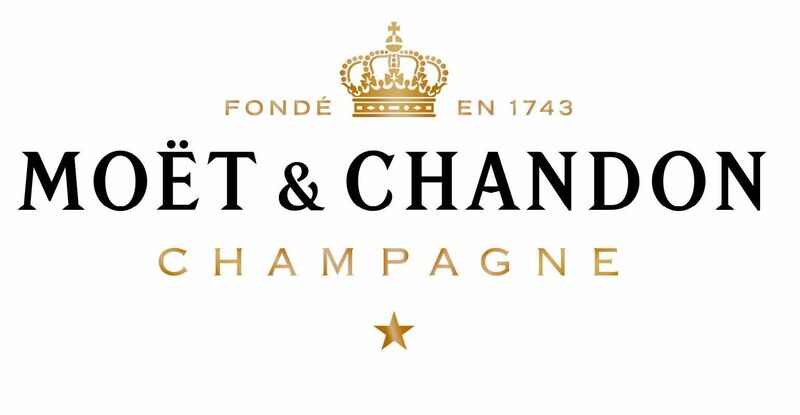 Created throughout a process called ‘assemblage’, more than 100 different wines, of which 25% of them are specially selected reserve wines, are blended together to create the body of the Champagne. Notes of citrus fruit, brioche, fresh nuts and some pear make up the majority of the flavour inside this beautiful bottle. It looks as good as it tastes. Serve it at a party of yours with some hors d'oeuvres to get the evening rolling.